Country life is all very well but sometimes the siren call of the capital is hard to resist. There’s something so exhilarating about the buzz, isn’t there? With this in mind, we’ve created a new marvellous Muddy Insider Guide to London – its best events, experiences, hotspots, culture, shopping, pampering and walks (fear not, we won’t be sending you traipsing down Oxford Street on a Saturday afternoon!). Whether you’re planning a family adventure during the Easter holidays, a romantic jaunt à deux or letting your hair down with a gang of friends, check out our Top 10 Tips to city-slicking like a pro. Let’s go! 1. First things first – use your brain and take the train. I never drive into London any more as Chiltern Railways’ trains into Marylebone (surely the sleekest of London train stations?) are a dream. From my local station, Haddenham & Thame Parkway, it takes just 34 minutes, for goodness sake – it used to take me longer than that to get into town when I lived in Islington! But even from Birmingham Moor St the journey is from just 1 hour 39 minutes (and they leave every half an hour). And it’s much better value than you might think – check out the Advance single fares. Or go for a Family Travelcard, which includes unlimited Tube, bus and Overground journeys while you’re there. What’s more, said Family Travelcard means you get 2FOR1 admission to loads of attractions (check with the venues direct for offer timings). I recently used this perk to take my entire extended family on the London Eye for my daughter’s birthday and saved an absolute packet. You can also do old-school classics like Madame Tussauds or Kew Gardens, or brand new exhibitions like the Mary Quant retrospective at the V&A, below, or the much anticipated new Van Gogh at Tate Britain. 2. While we’re talking London transport, once you’re in town never, ever get sucked into going on one of those open-top tourist buses to see the sights. Take it from an idiot who once dropped £70 to take her kids on one, only for them to complain of being cold and that that earphones didn’t work properly. Instead, think laterally and hop aboard the 139 bus. 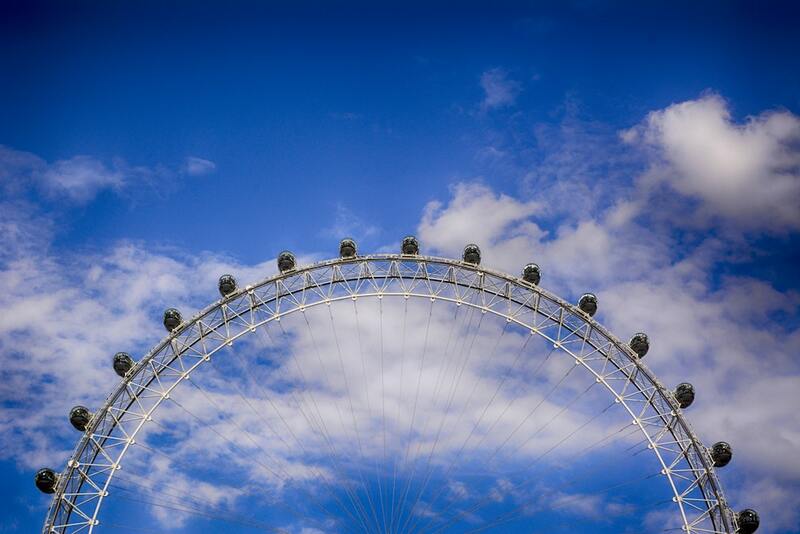 It passes conveniently close to the station and takes in Oxford Street, Regent Street, Piccadilly Circus, Trafalgar Square and Waterloo Bridge. Boom! Better still it’s gratis with your Family Travelcard. 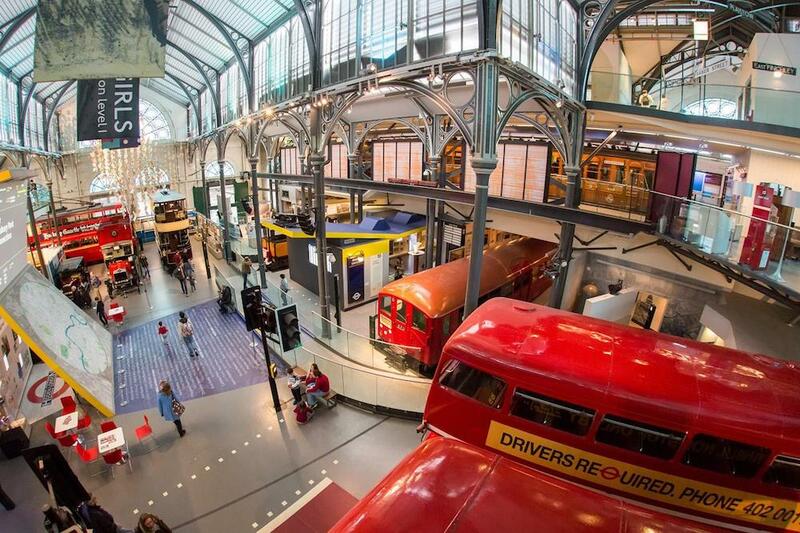 And if your children are as bus and train-mad as mine, you can also take them to the London Transport Museum in Covent Garden where they can play to their hearts’ content in life-size carriages. (Bonus – that’s one of the attractions included in the 2FOR1 admission). 3. There’s no business like showbusiness in London. 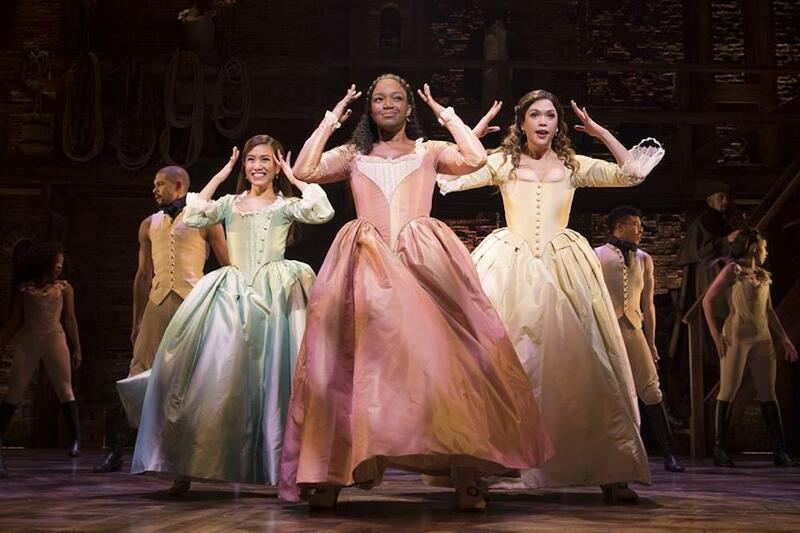 Theatrical big-hitters on my to-do list include Hamilton at the Victoria Palace Theatre – I’ve finally managed to get tickets for next month and it’s now booking until 27 July. I also fancy a bit of Tom Hiddleston (don’t we all?) in Betrayal at The Pinter Theatre (until 1 June). Then there’s Cillian Murphy in Grief Is The Thing With Feathers at The Barbican (until 13 April) about two boys dealing with the death of their mother. And on a lighter note, Broadway smash-hit musical Waitress, starring Katherine McPhee, has just opened at the Adelphi and runs until 19 Oct. It’s about a small-town server who dreams big. 4. 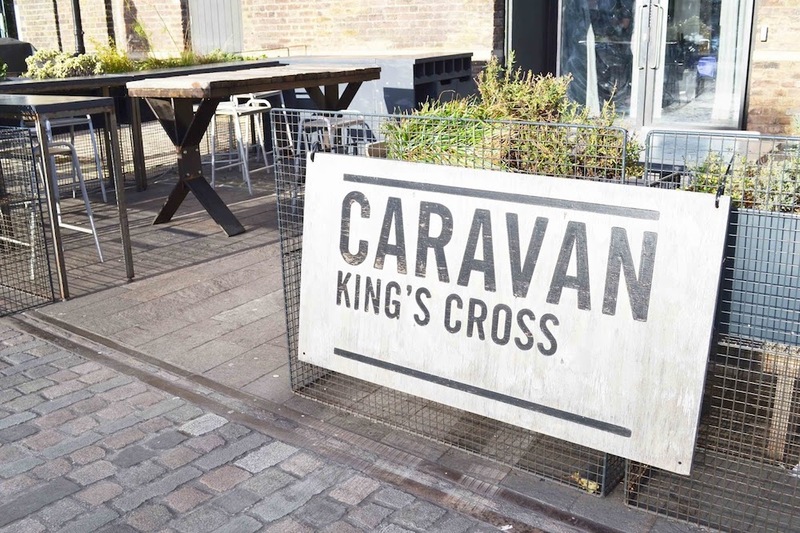 Don’t laugh but the hottest ‘hood in London right now is King’s Cross. Yes, really. The area where I was afraid to walk after dark 20 years ago is brimming with brilliant things to do, thanks to Central Saint Martins, Google and Facebook HQs moving in to the area. The American hipster favourite Standard Hotel opens its first overseas outpost there later this summer (rooftop dining ahoy), while Coal Drops Yard, amid the old Victorian brick viaducts, is a new supercool centre of art, retail and food. You can shop at Cos, & Other Stories, Jigsaw and Wolf & Badger, or eat and drink yourself silly at Caravan, Granger & Co or German Gymnasium. 5. Talking of food, where else do you fancy? 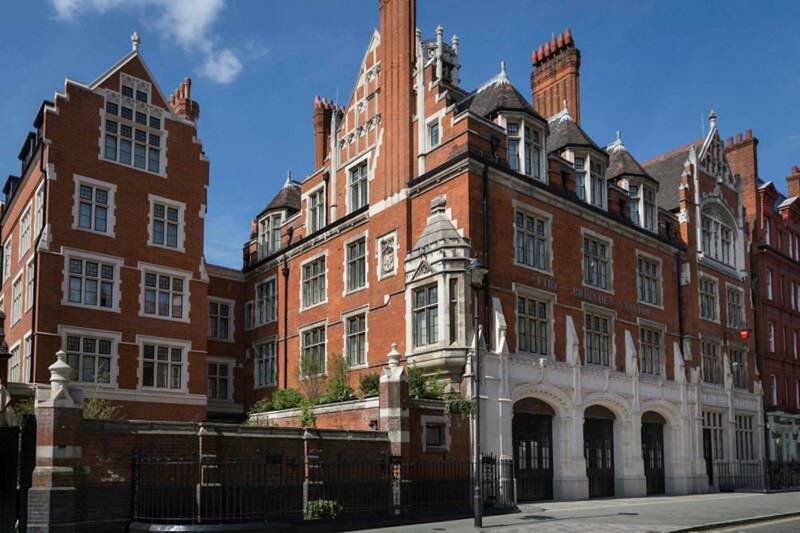 I’d head to Mortimer House, a fabulous six-storey Art Deco beauty in Fitzrovia. It’s a members’ club but the ground-floor Mediterranean restaurant, all exposed brick and groovy plants, is open to the public. I like perching at the bar here with a cocktail – it’s a prime spot for hipster-watching. Meanwhile over in the Berners Tavern, Jason Atherton’s chic restaurant at The London Edition hotel just north of Oxford Street, I prefer to watch the ceiling. Which sounds weird until you see it – it really is the most beautiful dining room you can imagine. 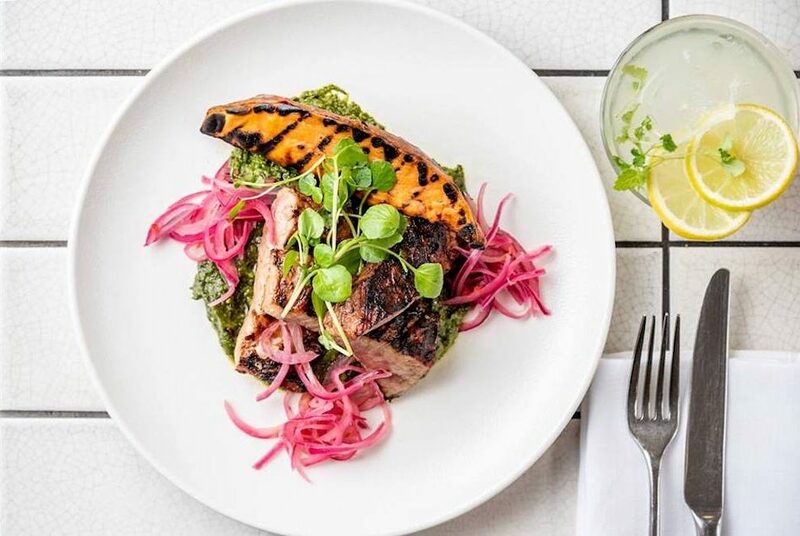 In Soho, I’m obsessed with the zingy Peruvian flavours at Ceviche on Frith Street, although if I’ve got the children with me, we’re more likely to plump for family-friendly Mexican at Wahaca on Wardour Street. Meanwhile, back at Marylebone if I’ve got time to kill before the next train, I dip into the hidden-away Nep Nep, a tasty Vietnamese on Lisson Grove that only locals know about or grab a classic fish supper from London institution, Sea Shell, on the same street, just behind the station. And if I’m with my mother – and she’s paying – we’ll take afternoon tea at The Landmark Hotel in its insane eight-storey high glass-roofed atrium. Thanks mum! 6. The thing I miss most about not living in the smoke is the museums. I mean, how fricking lucky are Londoners? So if I’m town I make sure I get my culture fix. My current favourites are the oft-overlooked permanent fashion exhibition at the V&A – the whizzy Dior show there is all sold out but this is worth a punt (and so much quieter). Talking of under-the-radar art, I also love the elegant, tranquil Wallace Collection with its gilt-framed 18thand 19th century paintings (it’s also pleasingly close to the station). 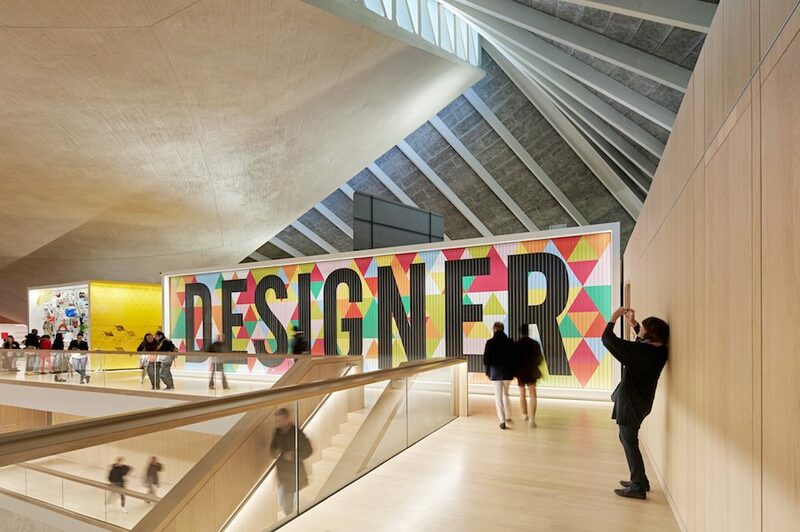 Then there’s the Design Museum. Have you been since it moved to the old 1960s Commonwealth building on Kensington High Street? I could happily hang out in the airy John Pawson atrium all day without even seeing any design classics. 7. 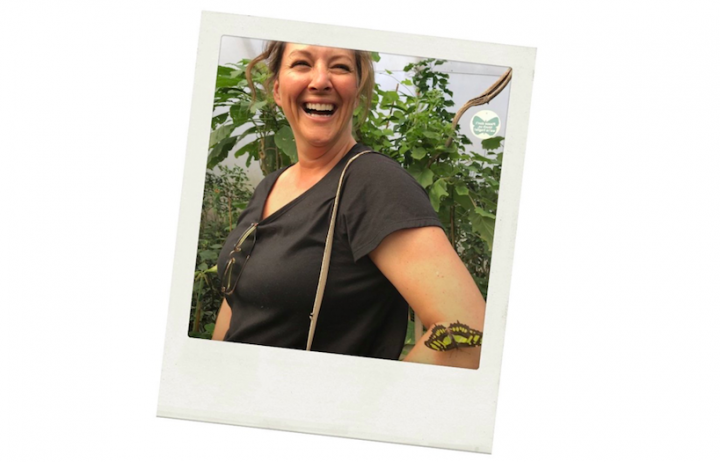 We don’t tend to think of London as being particularly relaxing but the city can make for a wonderful wellbeing destination (leave the kids behind for this jaunt though). My first stop would be the stunning Agua bathhouse and spa at the Sea Containers hotel by the river. 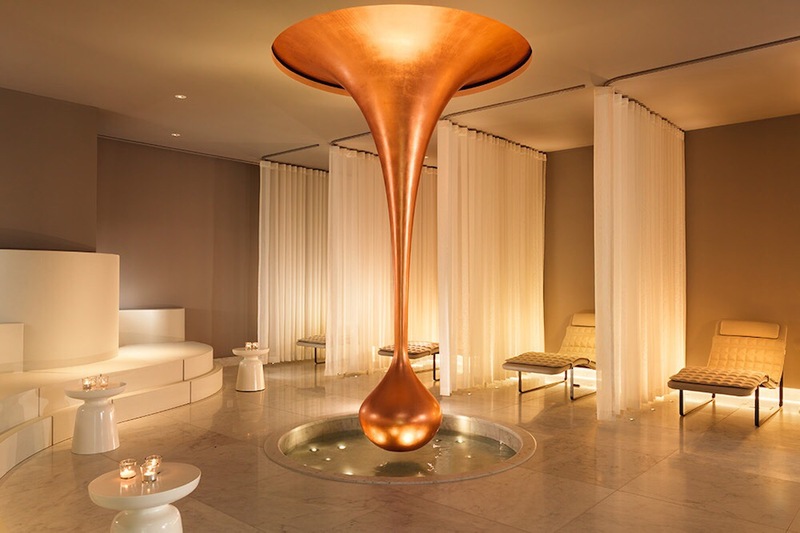 Think luxe treatments amid a backdrop of floaty ceiling-to-floor white silk curtains and Tom Dixon sculptures. Shall we all hide here and never go home? Then if your nails look a bit manky, take your pick from super-chic salons Townhouse or DryBy nails, both just north of Oxford Street so handy for the station. I had the best manicure I’ve ever had in the latter. And pop just next door to ultra-modern spin, yoga and barre centre, Psycle. I’ve done drop-in spin classes here and it’s like going to a rave, complete with music, lights, whooping and the endorphins turned up to 11. OAP Zumba in a village hall it is not. 8. Strollin’ strollin’ strollin’? I love a city mooch but I try not to make it too aimless – no one wants to accidentally stumble into Nike Town on Oxford Circus, right? Marylebone High St is utterly amazing of course (I pretty much prop up Anthropologie and Matches sales single handed), but you can also try Chiltern Street, near the station, a ‘hood that’s gone from zero to hero in recent years thanks to the Chiltern Firehouseboutique hotel which opened in 2013, below. Now the buzz has died down it’s far easier to nab a table on the verdant terrace. Then you can pop in Bella Freud for all your slogan cashmere jumper needs, Cire Trudon for insanely spendy candles and the quirky Museum Of Everything. I’m also a sucker for the indie retail delights of Lamb’s Conduit Street in Bloomsbury. This pedestrianised Victorian delight has Folk for fashion, Volte Face (just round the corner admittedly) for super-cool stationery and Persephone for cult female authors. 9. All about the kids? As someone who literally dragged my young children around the Tate Britain’s David Hockney exhibition, I take the ‘if it interests me, it had better interest you’ approach. But hey, you’re probably nicer than me. There’s some amazing stuff happening for kids in London this Easter – at the SouthBank Centre, Julia Donaldson’s brilliant Tabby McTat is brought to the stage for the first time (6-13 April) and there’s also a fun new sensory exhibition Soundpit by artist Di Mainstone (6-22 April) where you can create music with your fingers or your feet by playing in giant illuminated sandpits (bucket and spade not necessary!). There’s the must-see free Wonderlab at Science Museum (50 exhibits, live experiments and demonstrations to blow tiny minds). 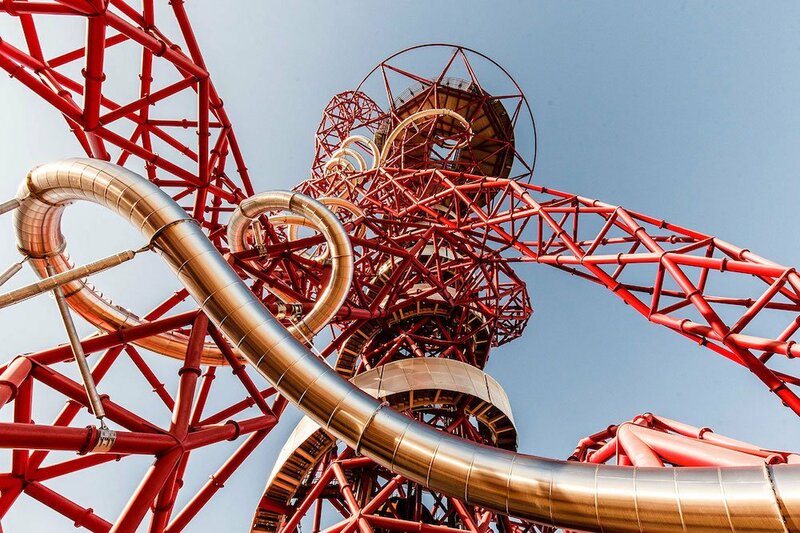 Or for something slightly terrifying that they’ll totally love, head over to the Olympic Park and shoot your children down the ArcelorMittal Orbit, the world’s longest ‘play’ tunnel slide at 178 metres long, winding through the UK’s tallest sculpture and finishing with a devilish corkscrew section named the ‘bettfeder’ (it means ‘bedspring’ in German). Boiiiing! 10. 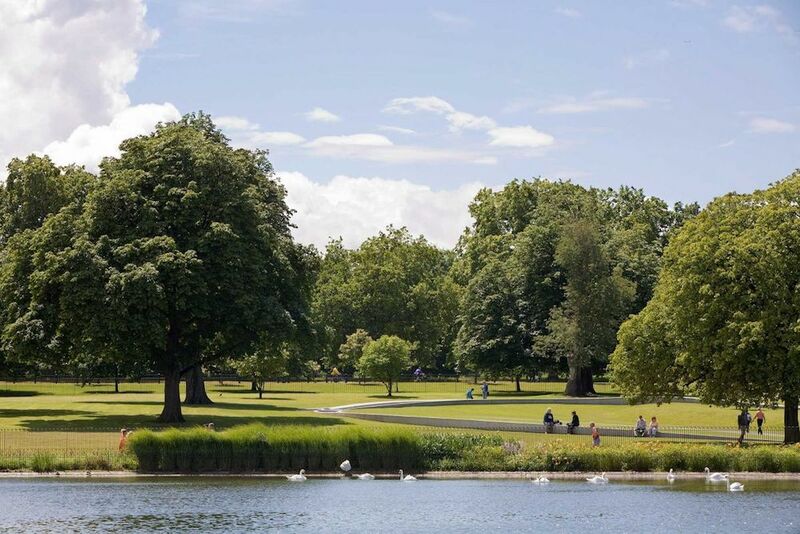 A London guide just isn’t a London guide without a bit of parklife, obvs. Regent’s Park is easy to reach from the station and you can hide in the fragrant, serene rose garden if you’ve had enough of the kids. Hyde Park is always a winner – my children are mad for the Diana memorial playground with its sand and pirate ship. And here’s one you may not know – Coram’s Fields in Bloomsbury, on the site of an historic foundling hospital, can only be accessed if you’re with a child (I used to walk past it every day on the way to work and wish I could pop in!) 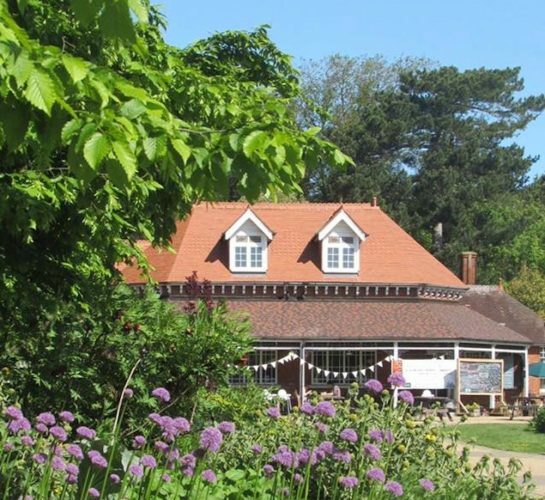 Its seven acres take in an adventure playground, paddling pool and even a cute city farm. Blimey, that lot should keep you busy *gasp*. Go forth, enjoy the (train) ride, and have a brilliant day in London!